the Common Constitutionalist | Politics, current events, sports, what interests me! Politics, current events, sports, what interests me! For all my readers. I have a new website address. Please copy and paste my new url in your browser. If you are a email subscriber, please sign up at my new address. Separated by 1200 miles and bordering Canada, one would not think that the state of Montana would have a problem with illegal aliens. However according to the Federation of Americans for Immigration Reform, illegal aliens cost the state of Montana about $32 million a year, which is the lowest of any state in the nation. In today’s struggling economy $32 million is a big chunk of change. Since the federal government refuses to enforce all the immigration laws and take action to protect the United States from the invasion of millions of illegals, a number of states including Montana have found it necessary to take action themselves. A year ago LR 121, a measure to deny all state services to illegal aliens, was passed by a 79.5% approval of the voters. 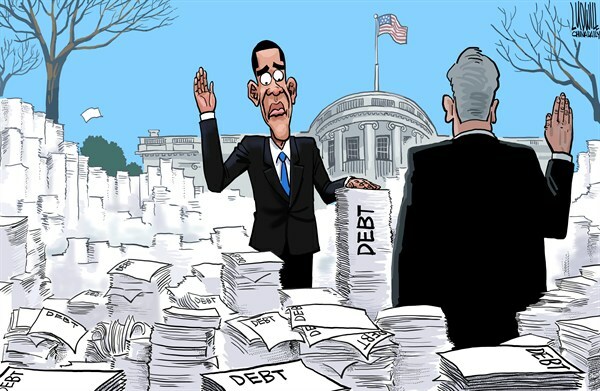 This would include all those covered under Pres. Barack Obama’s illegal dream act which allowed 800,000 illegal aliens to remain in the US illegally and obtain work permits, drivers’ licenses, and other state benefits. Under LR 121 none of those illegals would be able to receive such benefits from the state of Montana. LA QUINTA, Calif. (TheBlaze/AP) — Phil Mickelson said he will make “drastic changes” because of federal and California state tax increases. The 42-year-old golfer said he would talk in more detail about his plans – possibly moving away from California or even retiring from golf – before his hometown Farmers Insurance Open, the San Diego-area event that starts Thursday at Torrey Pines. A prototype inflatable module is to be tested aboard the International Space Station to give astronauts an extra bedroom, NASA has announced. The inflatable module can be compressed into a 7ft tube for delivery, and is being heralded as a key component of future exploration and the development of commercial space travel and research. It is designed by Bigelow Aerospace, based in Las Vegas, which has been awarded a $17.8 million (£11m) test project for the inflatable room – and hopes to develop space hotels and even planetary bases using the technology. Astronauts will test the ability of the bladder, known as the Bigelow Expandable Activity Module, or BEAM, to withstand heat, radiation, debris and other assaults. Some adventurous scientists might also try sleeping in the spare room, which is the first piece of private property to be blasted into space, NASA said. 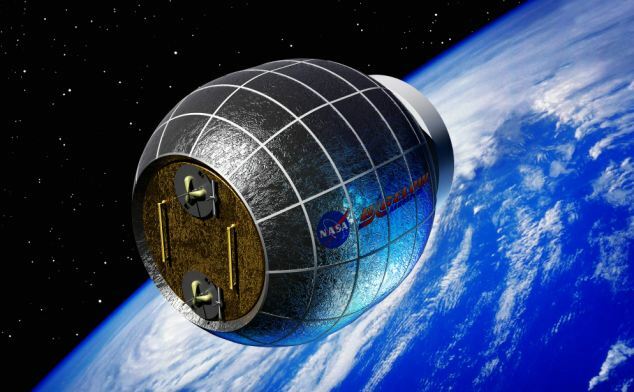 Lori Garver, NASA’s deputy administrator, said as she unveiled the contract award that the inflatable module concept is simultaneously cutting edge technology and affordable. ‘This partnership agreement for the use of expandable habitats represents a step forward in cutting-edge technology that can allow humans to thrive in space safely and affordably, and heralds important progress in U.S. commercial space innovation,’ she said. 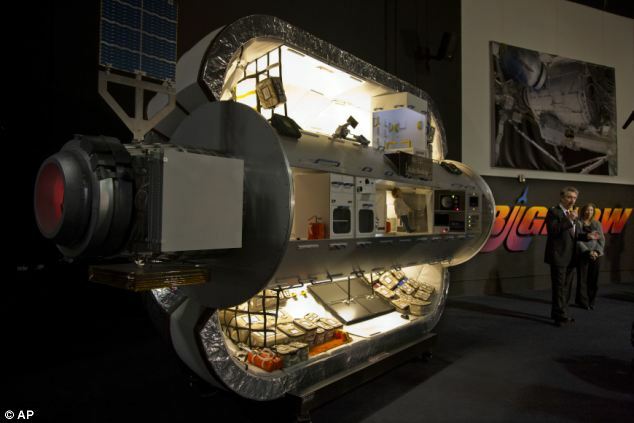 Part of NASA’s interest in the inflatable technology is prompted by its potential for deep space missions. If the module proves durable during two years at the space station, it could open the door to habitats on the moon and missions to Mars, Nasa engineer Glen Miller said. The agency chose Bigelow for the contract because it was the only company working on inflatable technology, said NASA deputy administrator Lori Garver. Founder and president Robert Bigelow, who made his fortune in the hotel industry before getting into the space business in 1999, framed the gambit as an out-of-this-world property venture. He hopes to sell his spare-tire habitats to scientific companies and wealthy adventurers looking for space hotels. 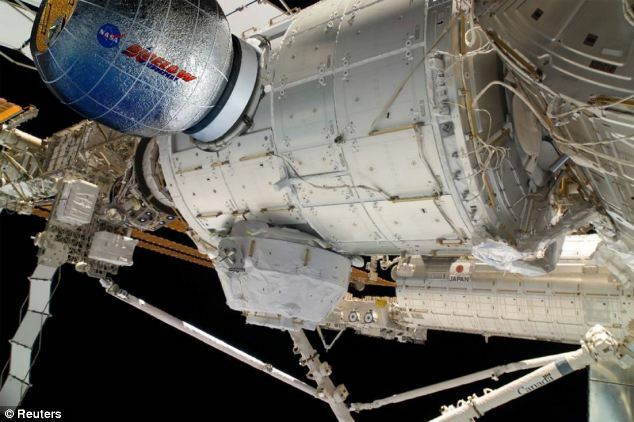 NASA is expected to install the 13ft blimp-like module in a space station port by 2015. Mr Bigelow plans to begin selling stand-alone space homes the next year. The new technology provides three times as much room as the existing aluminium models, and is also easier and less costly to build, Mr Miller said. Artist renderings of the module resemble a tin-foil clown nose grafted on to the main station. It is hardly big enough to be called a room. Mr Miller described it as a large closet with padded white walls and gear and gizmos strung from two central beams. A 92 year-old man went to the Doctor to get a physical. A few days later the Dr. saw the man walking down the street with a gorgeous young lady on his arm. Even after the 2012 election in which Americans re-elected most of the sitting members of the U.S. House and Senate — as is typical in national elections — three-quarters of Americans say that, given the opportunity, they would vote “for” term limits for members of both houses of Congress. Republicans and independents are slightly more likely than Democrats to favor term limits; nevertheless, the vast majority of all party groups agree on the issue. Further, Gallup finds no generational differences in support for the proposal. These findings, from Gallup Daily tracking conducted Jan. 8-9, are similar to those from 1994 to 1996 Gallup polls, in which between two-thirds and three-quarters of Americans said they would vote for a constitutional amendment to limit the number of terms that members of Congress and the U.S. Senate can serve. Americans are nearly as open to major electoral reform when it comes to doing away with the Electoral College. Sixty-three percent would abolish this unique, but sometimes controversial, mechanism for electing presidents that was devised by the framers of the Constitution. While constitutional and statutory revisions have been made to the Electoral College since the nation’s founding, numerous efforts to abolish it over the last 200+ years have met with little success. There is even less partisan variation in support for this proposal than there is for term limits, with between 61% and 66% of all major party groups saying they would vote to do away with the Electoral College if they could. Similarly, between 60% and 69% of all major age groups take this position. The Common Constitutionalist adds: This is what Rush Limbaugh means by the “Low Information Voter”. I agree wholeheartedly with term limits. This is not what the founders meant by a citizen legislature; get elected, go to Washington for a term or two or three and then go home. No one should spend 20, 30, 40 years in that cesspool. Given enough time in DC, insulated from the real world, even Jesus could be corrupted. The Electoral College, however, is absolutely essential. Without the balance of the Electoral College system, all would have been lost decades ago. We would already be full-blown socialist, rapidly approaching despotisim. A candidate (democrat) would only have to campaign in about 12 major urban areas in the country to win a landslide victory. Any state without a major city would be avoided and the candidate need only to concentrate his or her efforts on major population centers. It would effectively lock out all small states, the midwest, the south (save a few states) and the mountain west. In other words, the northeast, the DC hub and the west coast would decide every election. Not a good plan, unless you are a radical leftist.